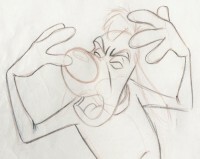 I recently came across an excellent website about creating animation called Make Movies. 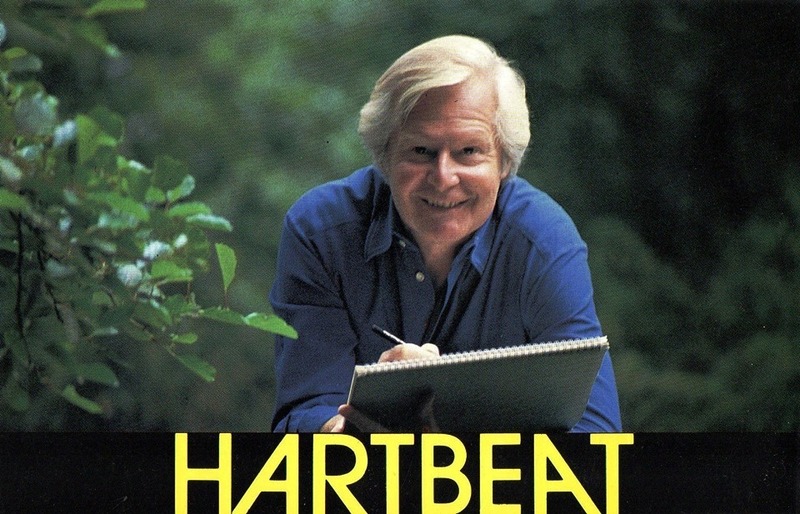 It belongs to scriptwriter Stan Hayward, notable for his work at the Bob Godfrey studio and in particular on the Henry’s Cat TV series. It is a great resource for introducing children to animation because it is clearly laid out. 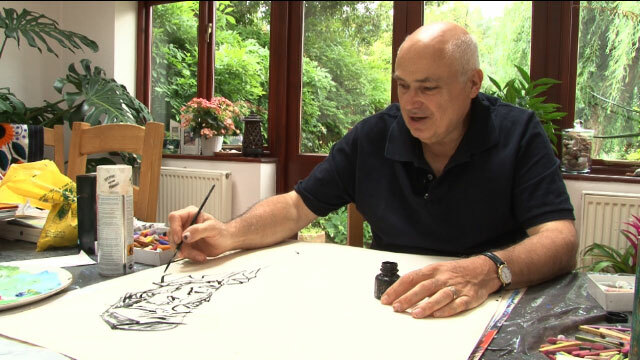 It covers drawing simple cartoon characters and, as you might expect from a master of scriptwriting, some instructive and detailed articles on animation scriptwriting. Oscar Grillo and Ted Rockley were featured in a article in Animator issue number 22 (Spring 1988). 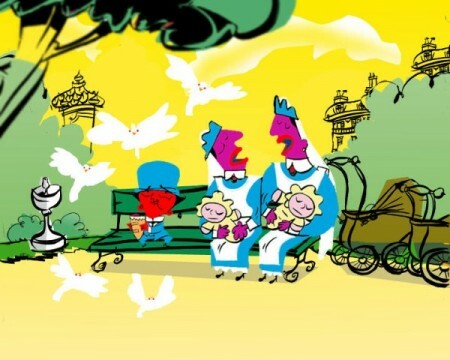 Nick Bamigboye of Spine TV has written to tell me that they have just added a recent video interview with Oscar Grillo to their website, together with the animated short Monsieur Pett. DigiCel FlipBook enables you to draw 2D animations with your mouse or tablet pen. You can also import drawings captured with a webcam or scanner. It creates a movie file you can watch on any media player, post on the internet or record onto DVD and play on TV. It is a good tool for practising drawn animation because it allows you to make key frames and then space then out to add in-betweens. Once you have created a few drawings you can play them back at various speeds and decide if you need more in-betweens. Preston Blair’s Animation was one of the first books that I added to my animation library many years ago. 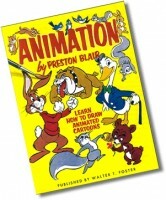 It is said by many industry professionals to be the best “how to” book on cartoon animation ever published. He went on to produce two more books and all three have been combined into a 224 page book called Cartoon Animation (Collectors). 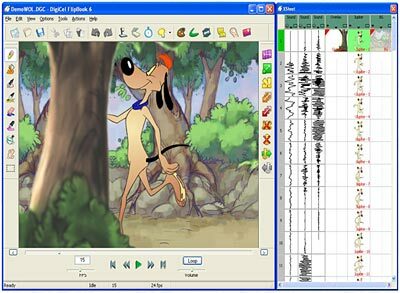 MonkeyJam is a free digital pencil test program that runs on the Windows operating system. It lets you capture images from a webcam, camcorder, or scanner and assemble the separate frames into an animation. You can also import existing images and sound files from your computer. Although it is designed for pencil and paper, MonkeyJam can also be used for stop-motion animation. Once you have created your movie it can be exported as an AVI file. Emma Lazenby’s film “Mother of Many” has just been nominated for a BAFTA in the Best Short Animation category. Emma has documented the making of her film in a fascinating blog called MoM written under the pen name of ElsieDarkwinter. 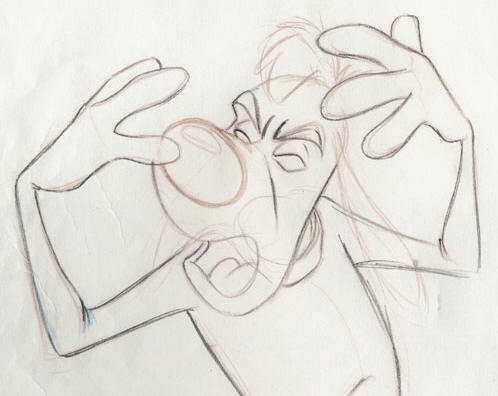 Exaggerated squash and stretch is a great way to add amusement and believability to your animation. I have created a demonstration using a bouncing ball made of very flexible rubber. This demonstrates Newton’s third law of motion, more commonly called action reaction. For every action in one direction, there is an equal and opposite reaction in the opposite direction; even if the object does not move.